The practice of biomimicry has strong supporters in NASA (National Aeronautics and Space Administration). Their work includes many notable examples of bio-inspired design that include tensegrity robots, evolved antennas, gecko grippers and sensing based on a fly’s eye. This interest became more tangible when a group at NASA Glenn Research Center started a biomimicry focused organization known as Virtual Interchange for Nature Inspired Exploration (VINE). Presentations ranged from research to applications to process improvements. The MASD program had a display of past student work which included class projects and theses. I talked to a range of people who wanted to learn more about our work. Some were interested in the program itself, and others wanted to know more about the research and exploration that students had done. Many of the presentation are now online here. Overall it is the best interdisciplinary biomimicry conference. The work which biomimicry groups (called “clusters”) are doing around the world will enable community building to span NASA, education and industry. The work of the systems cluster, which I am a member of, is related to efforts of the Natural Systems Working Group (NSWG) of INCOSE. The NSWG group meets virtually several times a year and is also focused on improving best practice and providing links between researchers, industry and academia. Did you know that we now offer a non-credit Biomimicry Certificate? Learn more. Biomimicry for Designers – Spring 2018 – OPEN FOR REGISTRATION NOW! Fundamentals of Sustainable Design – Spring 2018 – OPEN FOR REGISTRATION NOW! *Course lists and availability are subject to change based on interest and enrollments. 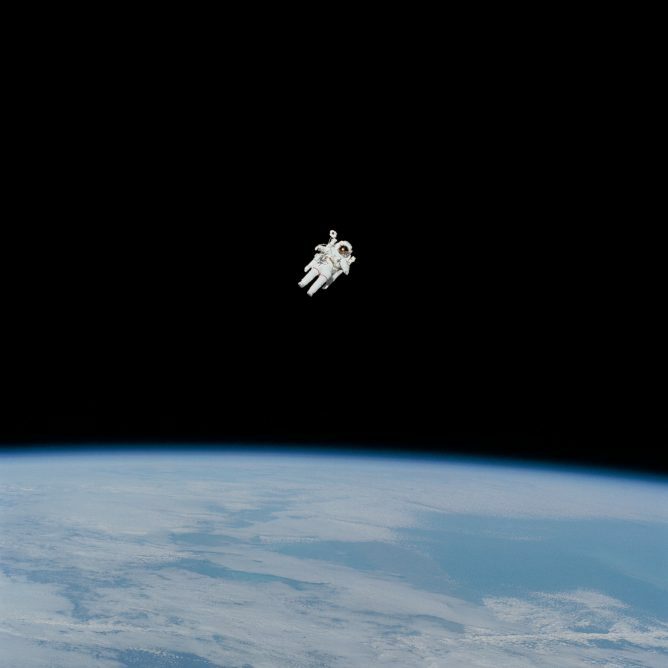 Image courtesy of @NASA on Unsplash. 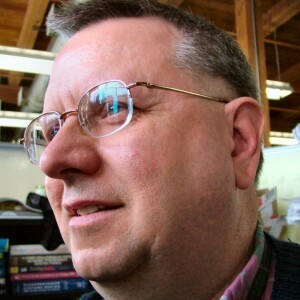 Curt McNamara (PEng) is an educator and practicing designer with over 20 years experience. He is a scholar of R. Buckminster Fuller and authored the entry on Fuller in the UNESCO Encyclopedia of Life Support Systems. Curt received the IEEE Millennium Medal in 2000 for his ongoing work in education, is a Biomimicry Education Fellow, and wrote the Systems Chapters in Sustainable Graphic Design (Wiley) and Packaging Sustainability (Wiley). Curt is based in Minnesota.